Last week, we were the first to report about a new company named PortKeys and their BM5, a field monitor capable of controlling your camera. 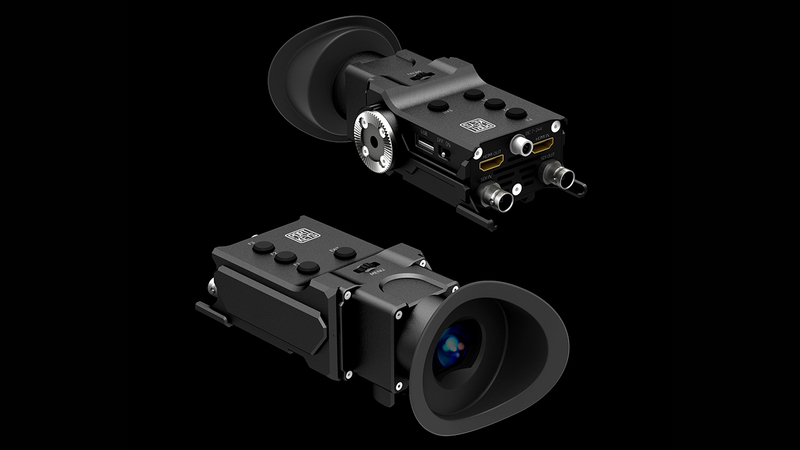 Ahead of NAB 2019, the company just announced another exciting product, the OEYE-3G EVF. Let’s take a look at this exciting new EVF. If you ever been in the market for a 3rd-party electronic viewfinder, you probably know that there is not a lot of options out there. Some companies try to enter the EVF market with a monitor and a loupe attachment. It’s the case with products from SmallHD, with their SmallHD 502 + viewfinder attachment, and F&V with the SpectraHD 4 EVF. While these two solutions can be helpful, they are also quite bulky. The other part of the “proper” 3rd-party EVF market consists nearly entirely of Zacuto products. 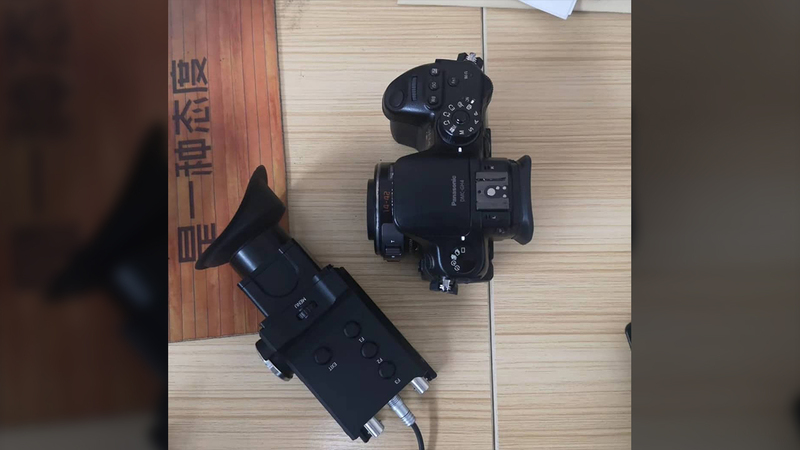 I will not mention the Wooden Camera modification kit for the Blackmagic URSA EVF. 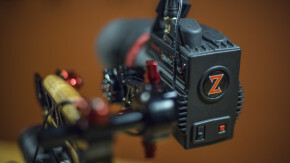 We recently reported about the new Zacuto Kameleon EVF, but they also make other EVFs like the Gratical Eye that we reviewed and the Gratical HD. These EVFs are amazing, full of features and build like tanks, but they are not cheap at all. Now PortKeys is introducing a brand new solution to the EVF market called the OEYE-3G EVF. On the front of the OEYE-3G, it features an SDI, HDMI and USB input, plus an SDI and HDMI output. The HDMI input can accept signals up to 4K DCI at 24 frames per second, or 4K UHD at 24/25/30 fps. The SDI input is limited to 1080P input up to 60 fps. The monitor doesn’t have a built-in battery plate like the Zacuto Gratical HD. You can switch it on using an external battery through the 7-24V Lemo port. The OEYE-3G only draws around 7W. 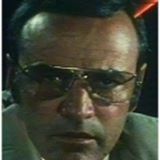 At the back, you’ll find the rubber eyepiece with a +8/-3 diopter adjustment. Inside is the 0.7″ 1080P OLED display. On the left side, there is a standard ARRI Rosette, the USB port, and the On/Off switch. At the bottom, you’ll find two 1/4″ holes for mounting purposes, and the diopter adjustment dial. This new OEYE-3G EVF is entirely made of aluminum and is pretty small, at just 180x 69.7 x 72.4 mm for a total weight of 400 grams. Retail price is $1199, and the shipping date is set for May 1st. 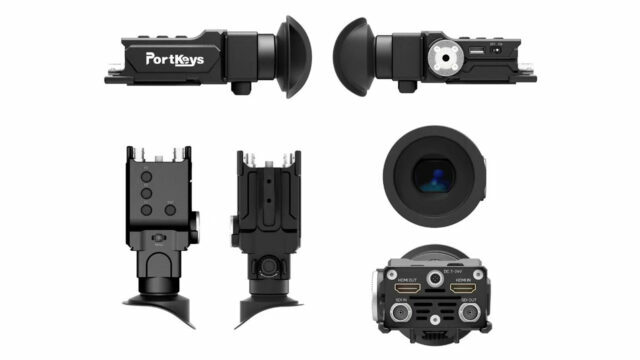 You can take a look at the PortKeys OEYE-3G EVF during NAB 2019, booth #C12030. We will add B&H buy links when it becomes available. In terms of comparisons, Zacuto’s cheapest EVF is $1950. 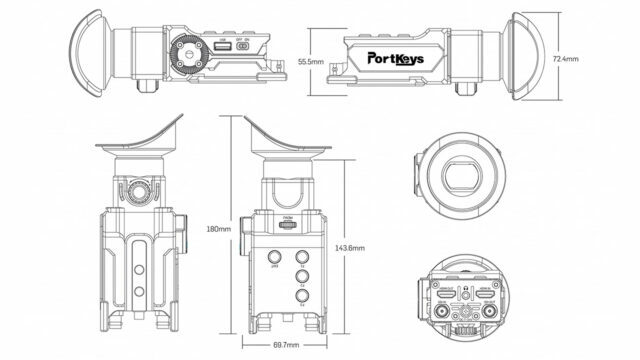 What do you think of this new PortKeys OEYE-3G EVF? Do you already use an EVF with your camera? Let us know in the comments down below! what about anamorphic desqueeze ? 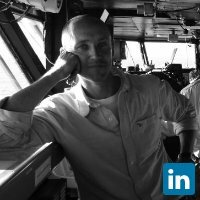 What would happen if you were recording 4k60, would the EVF display it as 25 or just go black?